Whatever type of basset breed you own, that little puppy you brought home won't stay looking tidy. 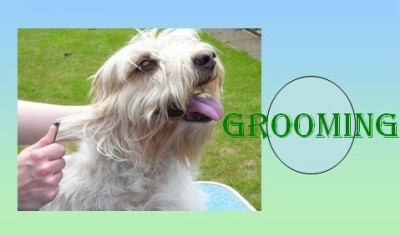 His coat will grow, get grubby or matted, nails will get longer and need clipping and ears need cleaning. If it is a coated breed, even more work is needed to keep your basset looking its best. The links below give you basic tips on simple grooming and will help you learn how to groom your own dog with confidence. 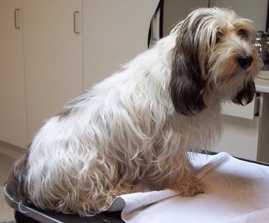 There is also some advice on how to deal with other problems that may arise, such as ticks. Your efforts will be rewarded and help ensure good ear hygiene, keep nails nice and short and prevent undue matting in the coated breed. You will have a healthy, happy basset!